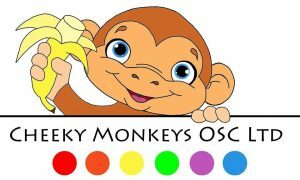 Cheeky Monkeys is our before and after school provision. They offer both a breakfast club and after school childcare. Click the picture to take you to the Cheeky Monkey’s Facebook Page or call 07596 387345 for more information.